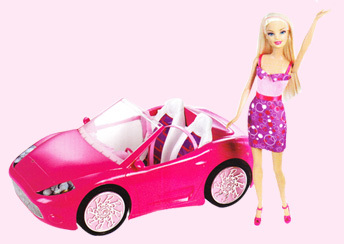 Barbie Hairtastic Colour & Wash Salon - 5 Years & Over. 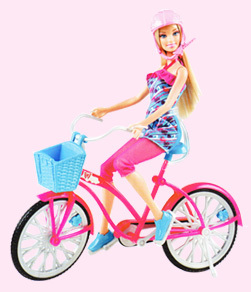 Send Barbie Hair Color N Wash Salon Doll India. 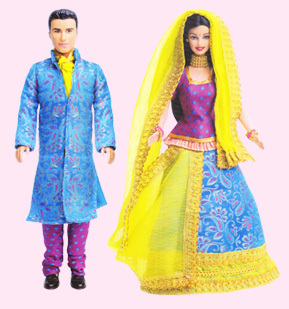 Beauty & Design Barbie Doll Online Shop. 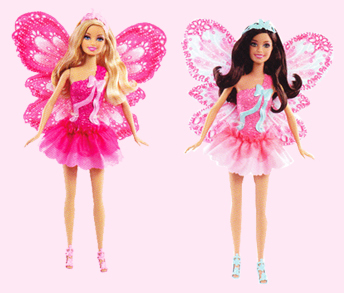 The Barbie Hairtastic salon is all about the fun of coloring and washing. 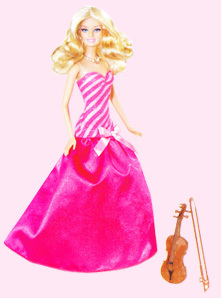 Add colored streaks (pink, purple or blue) to Barbie doll's hair to get her ready for a night on the town. 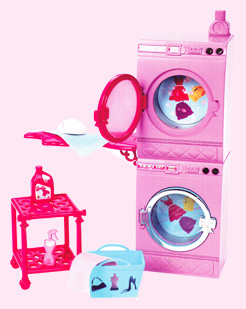 Swivel her over to the washing station to wash all the color out using real foaming shampoo and water. Repeat for tons of coloring fun. 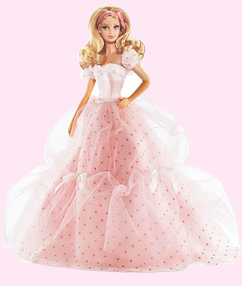 Also choose from 3 color pens to add streaks into Barbie doll's hair and then shampoo and wash her hair out with real bubbles and water, just turn the knob and push down. 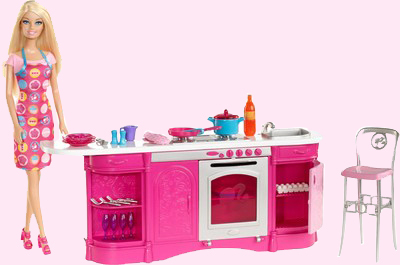 Includes doll, Hairtastic Color and Wash Salon station (with mirror and swivel chair), towel, smock, brush, 3 color pens and Barbie hair ties. Shampoo not included. 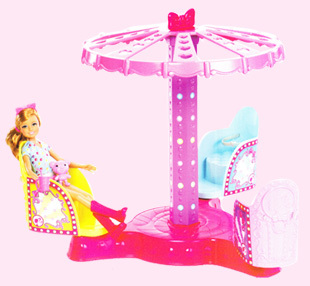 The Barbie Hairtastic salon is all about the fun of coloring and washing Choose from 3 color pens (pink, purple or blue) to add streaks into Barbie Hair Color and Wash Salon station is complete with mirror and swivel chair. Just wash all the color out using real foaming shampoo and water. 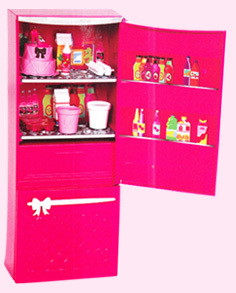 Includes doll, Salon station, towel, smock, brush, 3 color pens and Barbie hair ties.